Around the world, soccer is the sport of the people, with low barriers to entry. Yet, all too often in the United States, soccer has become expensive and exclusive. Durham Atletico is a community startup that operates year-round leagues for futsal, a fast-paced urban variant of soccer that doesn’t require a big field. 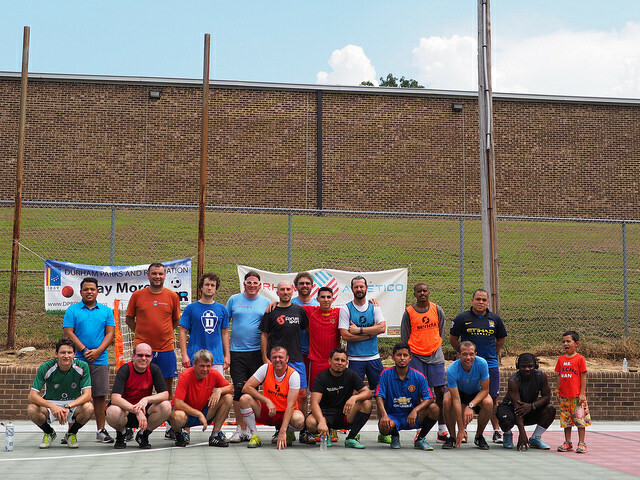 To support improved urban soccer facilities in Durham. Durham Atletico is now focusing on that second goal. To address the opportunity gap for low-income Durham kids. Durham Atletico is launching an indoor futsal camp this summer. The camp will provide an opportunity for all Durham kids ages 5-10 to learn the great game of soccer/futsal in a fun, safe environment. 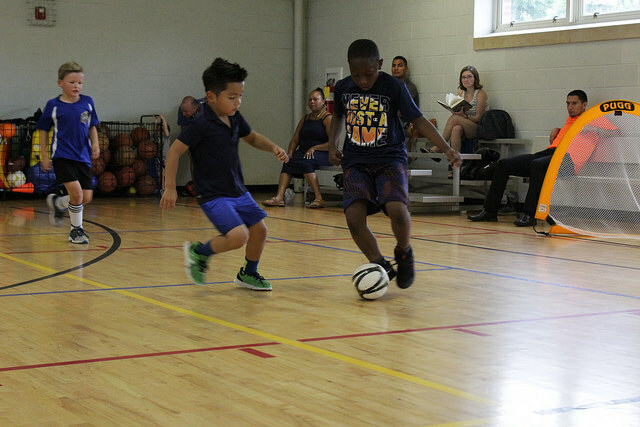 The camp, called the Durham Atletico Futsal Academy, will take place this July at CC Spaulding Elementary School. The best part about the Academy is that we will also teaching leadership skills to high school students by empowering them to coach soccer. These teenagers will receive official US Soccer coaching certifications, in addition to learning how to coach, write curricula and guide younger kids. Teens teaching kids soccer in a healthy, fun environment--what could be better? By supporting our pilot Academy, you can help us assess the feasibility of this model for the future. We will also gather experience and data that will help us make a case for foundation grants in the future. The Durham Parks Foundation is the nonprofit fiscal sponsor of Durham Atletico; all donations are tax-exempt to the extent of the law. If you wish to write a check, make it out to “Durham Parks Foundation,” and include “For Durham Atletico” in the memo line. Mail to Durham Parks Foundation, 400 Cleveland Street, Durham, NC 27701. Thank you for helping make youth soccer more equitable and accessible in Durham!